The new Avocor E7520 interactive display includes first-to-market features such as 2mm optically bonded glass and no gap between the display and the glass, delivering a smooth and precise writing experience with up to 20-points of ultra-fast touch. Pen aware functionality differentiates easily between the pen, finger and palm, giving a superior writing and inking experience. 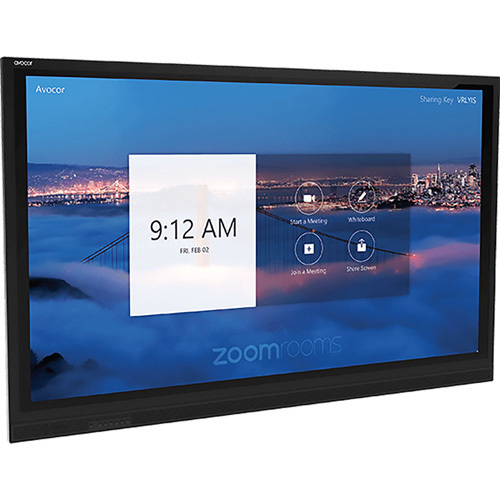 The 75” display comes with 4K screen resolution, producing visually stunning content that is pixel-perfect with superb accuracy, making the E7520 ideal for every meeting and learning environment.